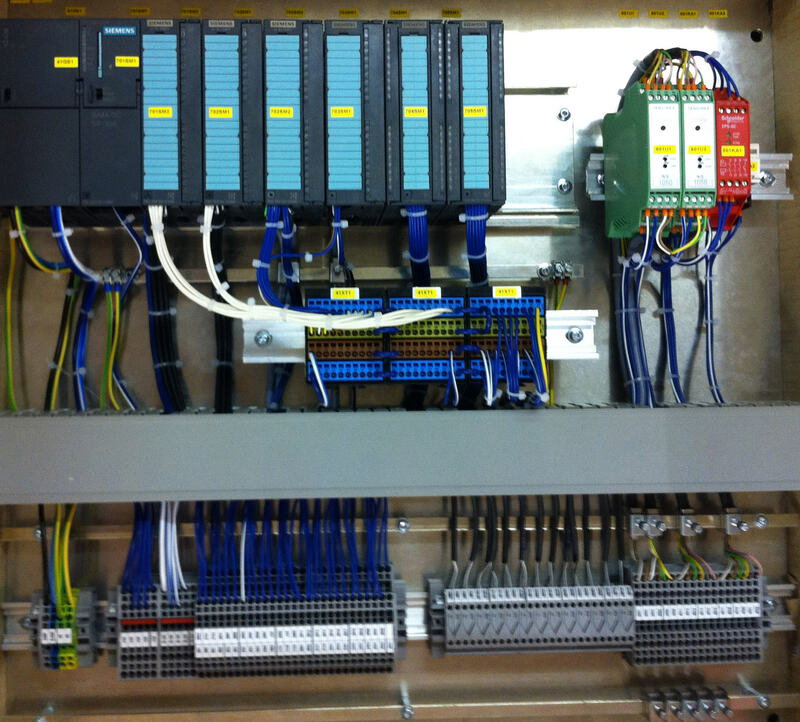 Our line control software are advanced, modular and expandable control sysmtems which provide structured and user friendly ways to operate, control, monitor and manage your valuable production. Our Line Control Autoextrusion 4.1S slimline (AE 4.1S) provides control of the extrusion line, monitoring of the machines, prodcution follow-up with an extended production management system and assures a user friendly operator interface. It enhances the productivity and reliability of the production line as well as the quality of the final product. The AE 4.1S a Line Control Unit (LCU) with a fail safe Siemens PLC, an industrial field bus for controlling distributed I/O and drives, a user friendly movable control panel with a Siemens touch panel. The software contains all logical sequences and calculations for performing, such as machines selection and interlocking, line sequences, synchronization of all machines, temperature control loops, system diagnostic of hardware modules and bus nodes. The process monitoring provides a simple intuitive and highly interactive interface. Through animated objects, touch buttons, trend charts, coloured images, the operator gets online information of the ongoing process. Images, control panels and all objects are designed to exactly fit the production line providing all necessary information needed in the process. 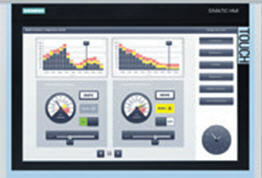 The AE 4.1S operator interface includes simple process monitoring with measurement and state displays, and setvalue and command handlings, basic alarm handling showing active alarms with clear text, and a basic recipe system which enables production parameters to be saved and recalled when required.